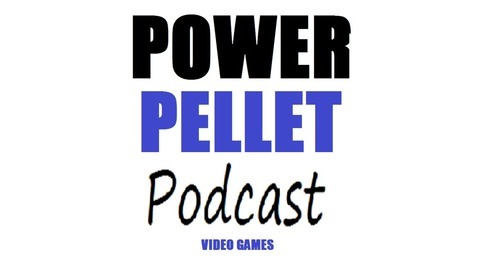 Amateur Video Game Podcast Recorded Weekly. Your host are AkimboMerc & Davench. 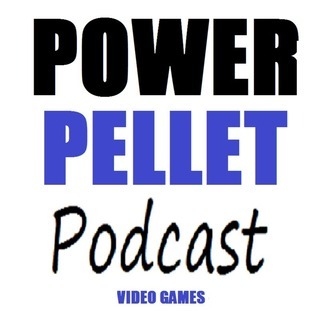 Hit us up at https://twitter.com/PowerPelletPodc https://twitter.com/DavenchTuneNami https://twitter.com/DannyTerryJr https://www.youtube.com/pwrpelletpodcast https://www.facebook.com/PowerPelletPodcast.